How Far is Vijay Shanthi Fortune Square? Vijay Shanthi Fortune Square for the future which you deserve filled with advantages which is just 15 mins away from Tambaram. Come and feel the freshness at Vijay Shanthi Fortune Square. A place which is filled with positive energy which suits individual minds. Don’t miss the opportunity of building your home by your choice. This DTCP Approved plots in Tambaram East offers many useful amenities for the benefit of the residents so that you can build your home according to your choice, comfort, and need. These plots will full fill all your expectation because there are plenty of reasons to build the home according to your design and dream. 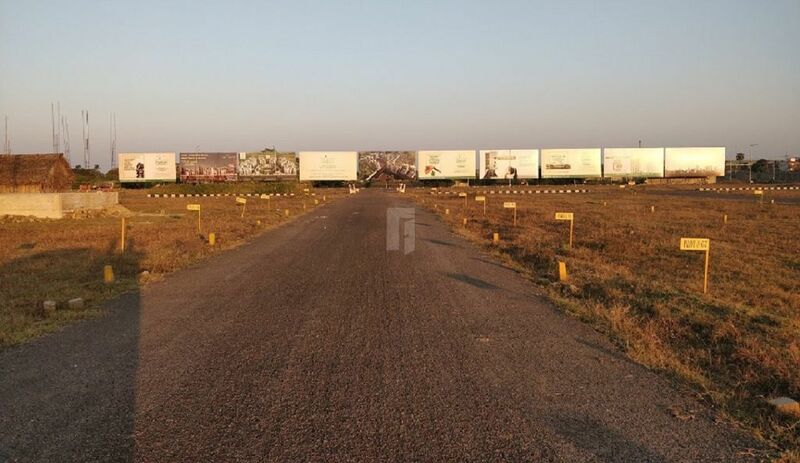 Vijay Shanthi Fortune Square is laid with blacktop road which will take you to your home. Surrounded by schools, hospitals, colleges, and hospitals this plot project in Chennai an ideal place for investment also. Here you can see many infrastructure developments like the proposed Monorail project Vandalur to Puzal and Vandalur to Velachery, expansion of 400 ft road from Medavakkam to Perungalathur and more. Come and be a part of this gated community in Tambaram East and enjoy the secured life. Along with plots in Tambaram East Vijay Shanthi Fortune Square offers many useful amenities for the benefit of the residents so that you can enjoy your life at this amazing project.